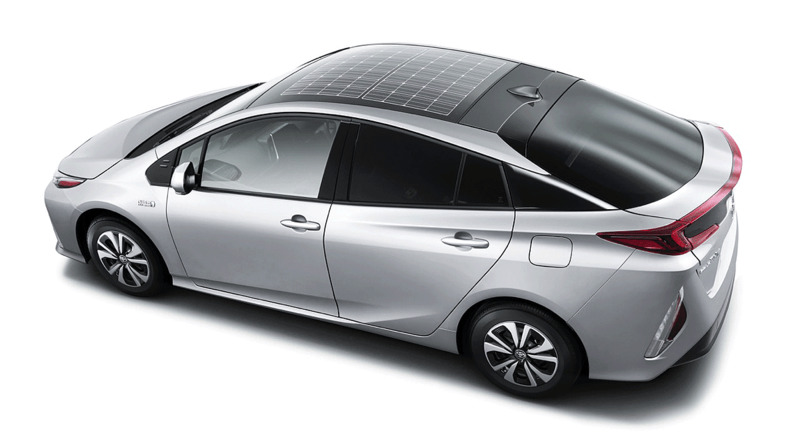 The next-generation Prius plug-in hybrid gets the rooftop solar panel for recharging the batteries. That makes a green step for manufacturing companies for making world a bright future. 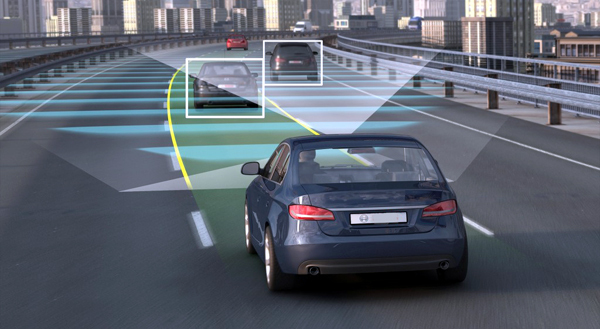 This new feature of PH cell can improve the car’s efficiency by up to 10 percent approximately as per the report. Sun power only amplifies the economics of car leads to the greenest vehicles. The photovoltic cells cells charge the car when it is at rest or it parked and can increase fuel & overall efficiency by as much as 10 percent on electric-hybrid vehicles may times. Toyota doesn’t have the technology to laminate the photovoltaic cells in a resin that won’t shatter dangerously during a rollover.the company is currently working on a solution so that it can introduce the solar photovoltic panels to the U.S. version of the car. This vehicle plug-in Prius will be called the Prius PHV. in JAPAN. It is announced whether the solar panels will be standard or optioned in the Prius PHV.